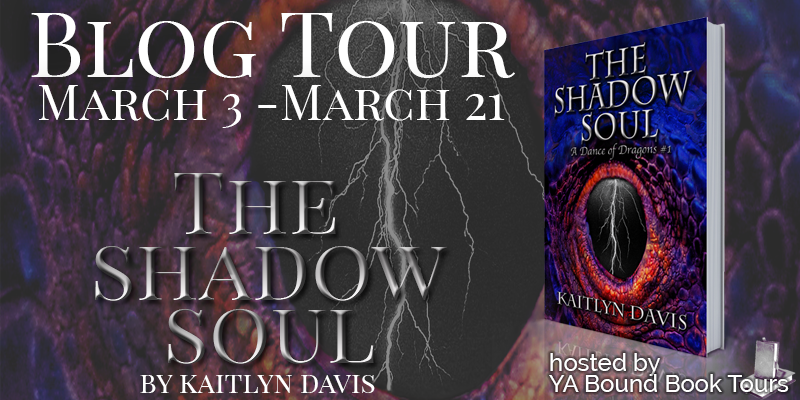 Welcome to my stop on The Shadow Soul blog tour hosted by YA Bound Book Tours! Today I have a mysterious character interview with our main chararacter Jinji and be sure to enter the tour-wide giveaway! When Jinji's home is destroyed, she is left with nowhere to run and no one to run to—until she meets Rhen, a prince chasing rumors that foreign enemies have landed on his shores. Masquerading as a boy, Jinji joins Rhen with vengeance in her heart. But traveling together doesn't mean trusting one another, and both are keeping a deep secret—magic. 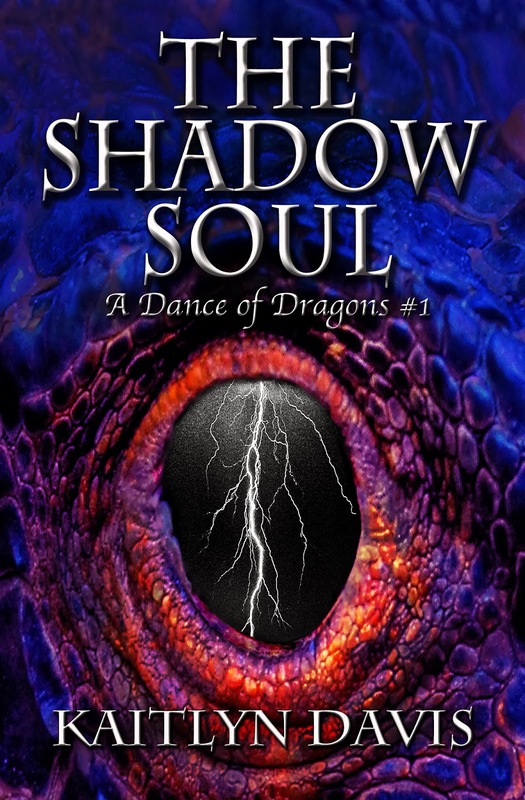 Jinji can weave the elements to create master illusions and Rhen can pull burning flames into his flesh. Please welcome Jinji, the female protagonist of The Shadow Soul who has come all the way from her fantastical world to speak with us today! Me: Thank you so much for stopping by. Jinji: You’re welcome. It’s a relief actually. A relief? Why is that? I just miss them. Miss it. Home. The trees. My family. I must leave. I’m sorry. 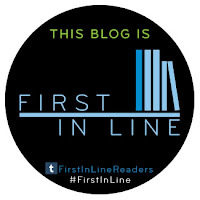 Kaitlyn Davis is the bestselling author of the Midnight Fire series, a young adult paranormal romance, and the A Dance of Dragons series, a young adult epic fantasy. Kaitlyn graduated Phi Beta Kappa from Johns Hopkins University with a B.A. in Writing Seminars. She's been writing ever since she picked up her first crayon and is overjoyed to finally share her work with the world. She currently lives in New York City and dreams of having a puppy of her own. Can't wait to read this!! Thanks for the giveaway, the book really does sound pretty awesome and epic. From reading your synopsis, I think you have a good book here.